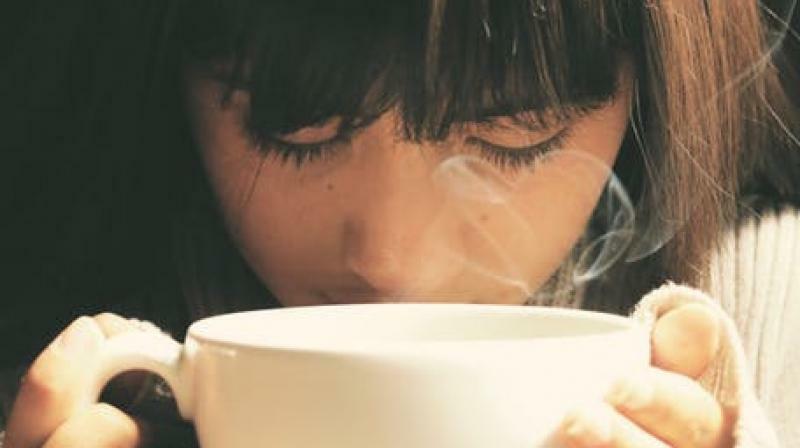 A new study highlights the hidden force of scent of coffee and the cognitive boost it may provide. Washington: In addition to the physical boost, coffee may now help people perform better on the analytical portion of their respective areas. Drinking coffee seems to have its perks but its scent may now help one for Graduate Management Aptitude Test or even a computer adaptive test required by many business schools. A new study led by the researchers at Stevens Institute of Technology not only highlights the hidden force of scent of coffee and the cognitive boost it may provide on analytical tasks, but also the expectation that students will perform better on those tasks. The team of the researchers administered a 10-question GMAT algebra test in a computer lab to about 100 undergraduate business students, divided into two groups. One group took the test in the presence of an ambient coffee-like scent, while a control group took the same test - but in an unscented room. They found that the group in the coffee-smelling room scored significantly higher on the test. "Olfaction is one of our most powerful senses. Employers, architects, building developers, retail space managers and others, can use subtle scents to help shape employees' or occupants' experience with their environment. It's an area of great interest and potential," said Adriana Madzharov, a researcher. The team also designed a follow-up survey, conducted among more than 200 new participants, quizzing them on beliefs about various scents and their perceived effects on human performance. Participants believed they would feel more alert and energetic in the presence of a coffee scent, versus a flower scent or no scent; and that exposure to coffee scent would increase their performance on mental tasks. The results suggested that expectations about performance can be explained by beliefs that coffee scent alone makes people more alert and energetic. Also, coffee may lessen our risk of heart disease, diabetes, and dementia and help us live longer. The findings appeared in the Journal of Environmental Psychology.